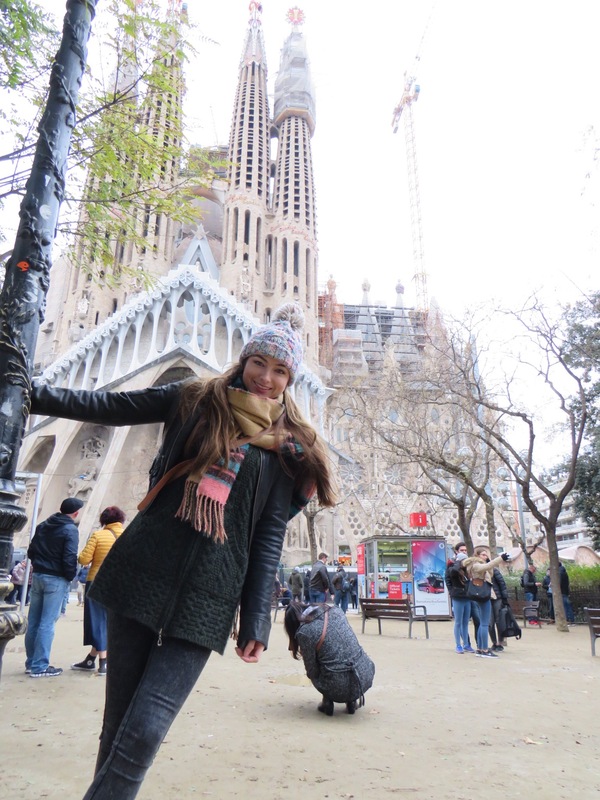 I first went to Barcelona when I was just fourteen years old but then I was on a sun holiday with my father and brother so museums, culture and arts weren’t really my thing so I have always wanted to return. Flights: Finally I got the chance. I got really cheap flights so thought why not. I flew from Dublin to Barcelona with Veuling Air and returned with Ryanair. Hotel: Again I am not for flashy expensive hotels. I want to see as much of the world as possible so I like to do it on a budget. I find Hotels Combined can be great for finding deals. 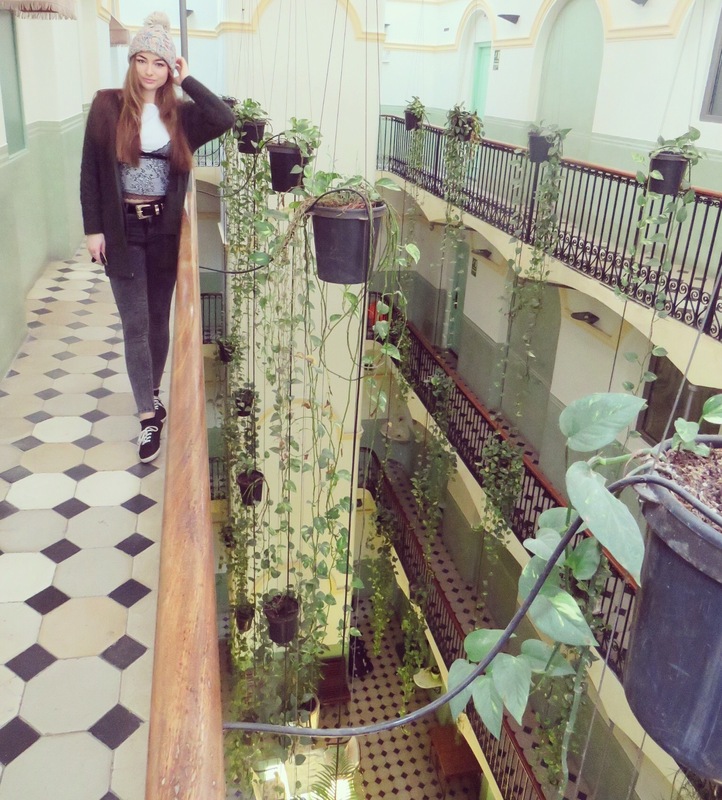 We stayed in Hotel Peninsular in La Ramblas. Location was ideal and it was only €50 per night. La Ramblas is the life and soul of the city for tourists. While Barcelona is so vast, the hop-hop off tours are a great way of seeing everything in a short space if time. 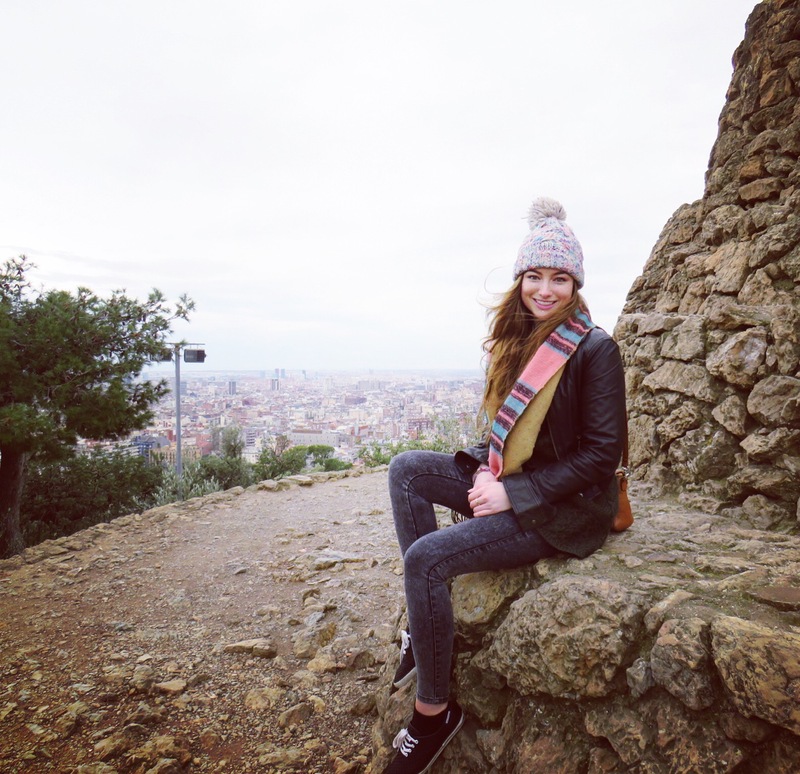 I used the Barcelona City Tours one. Book online and avail of a discount here. Food: If there is one thing I love it is Spanish food. There is nothing more satisfying that stocking up on loads of mini delicacies. Tapas are on every corner of Barcelona but my advice is to get away from the hustle and bustle of tourists and find authentic Spanish bars where the tapas are cheaper. Also, you cannot go to Barcelona without having paella. 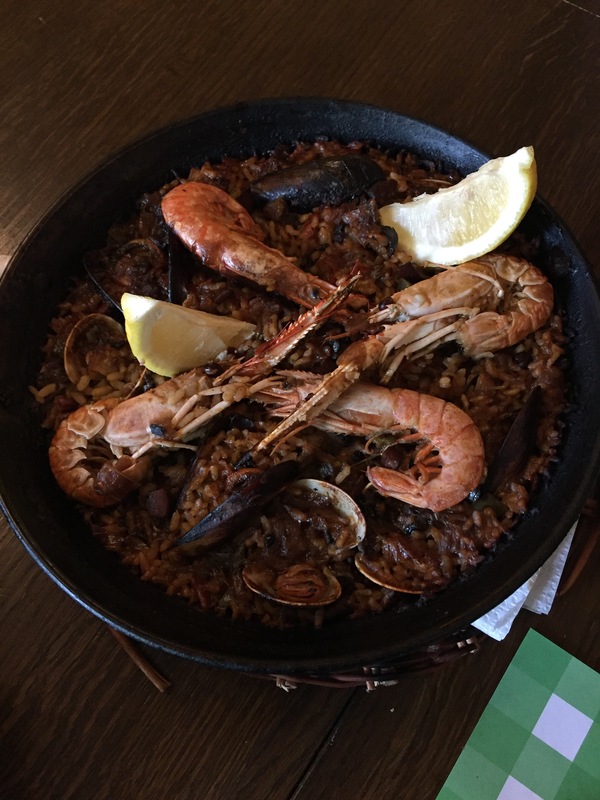 We decided to treat ourselves and went to Casa Delfin for seafood paella and it was mouth watering. It featured on Lonely Planet and it’s just by the Arc to Triomf so plenty of things to see nearby. You can jump the tour bus here. 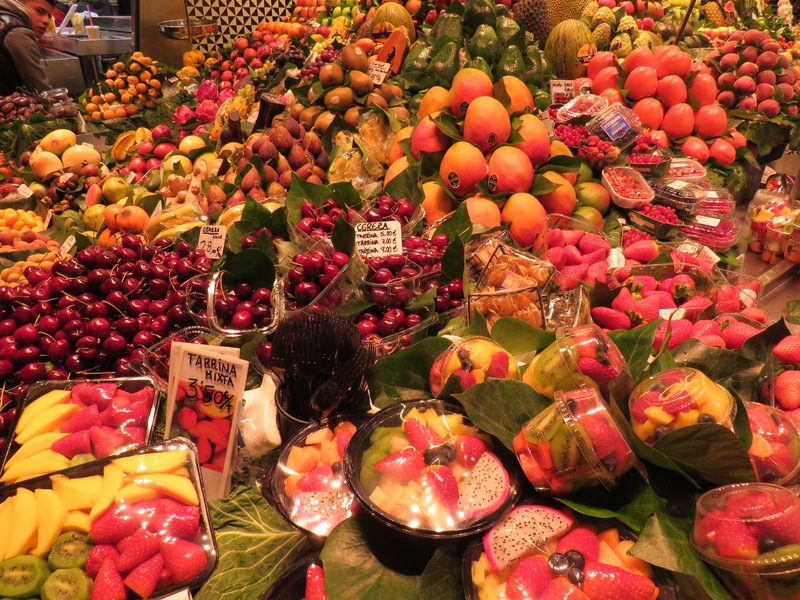 La Boqueria Market: There is nothing like a good oul food market to pick and choose whatever you desier. What struck me the most was the amount of fresh produce available so if you get a self catering apartment then this is the spot. Saying that it also had a range of tapas, sweets and drinks to choose from to really soak in the Spanish atmosphere. Sagrada Familia: This is a Roman Catholic church designed by the man himself Antoni Gaudi. He lived in the church at the time of his death and it still isn’t completed. It’s breathtaking. 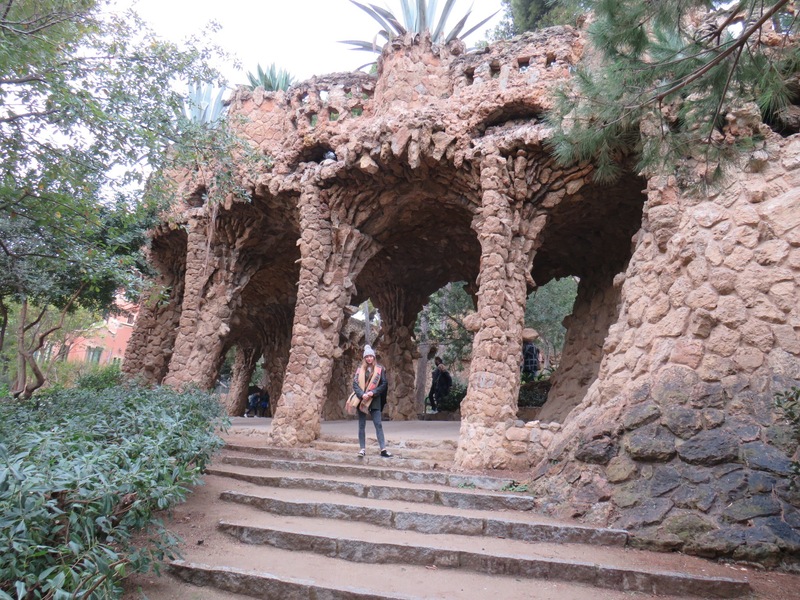 Parc Guell: This is a public park that has wonderful gardens and architectural features. It’s like a stunning maze with views across all of Barcelona. Have comfy shoes on as this one takes some energy to get around but does not disappoint. 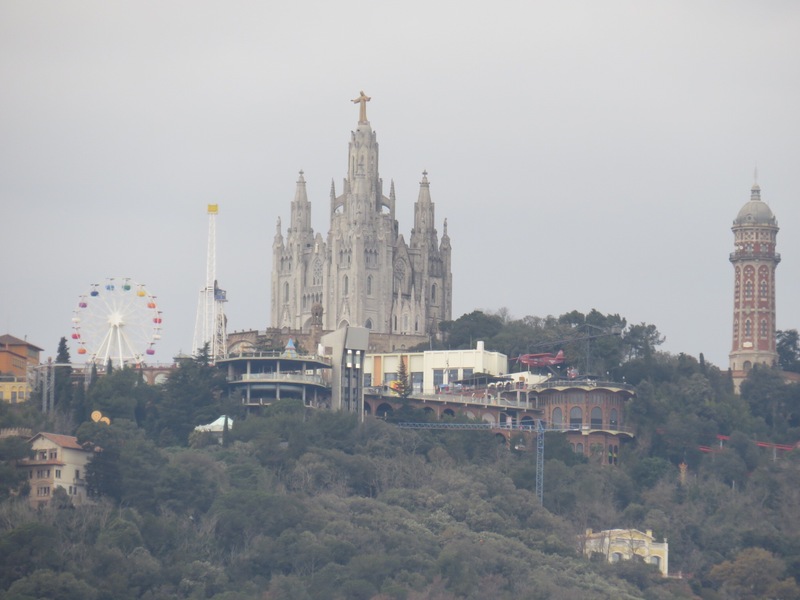 Parc d’Atraccions Tibidabo: I didn’t have time to get up to this place but it looked amazing. And it is a theme park, what’s not to love. Make sure to pre book a trip if you are an adreneline junkie. Camp Nou: For all you sports heads this one goes without saying! The home of Messi and Neymar Jr.
Estadi Olímpic Lluís Companys: The place where the Olympics took place in 1992. A pretty epic place to see. 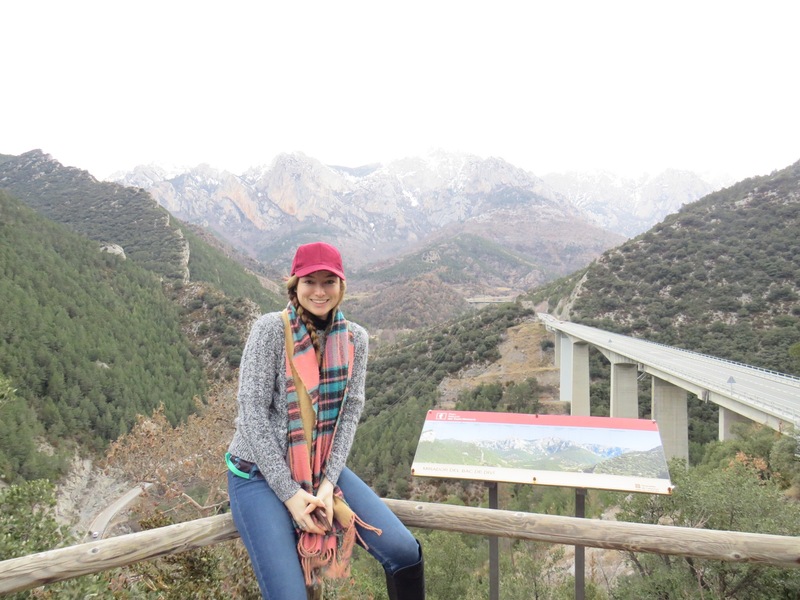 Andorra: While we are in Barcelona we decided to take a road trip. We rented a car from GoldCar which worked out around €150 for a whole day and night (that was also premium cover and a full tank of fuel). We drove through the Pyrenees mountains and because we drove we could stop off and take in the breathtaking views. 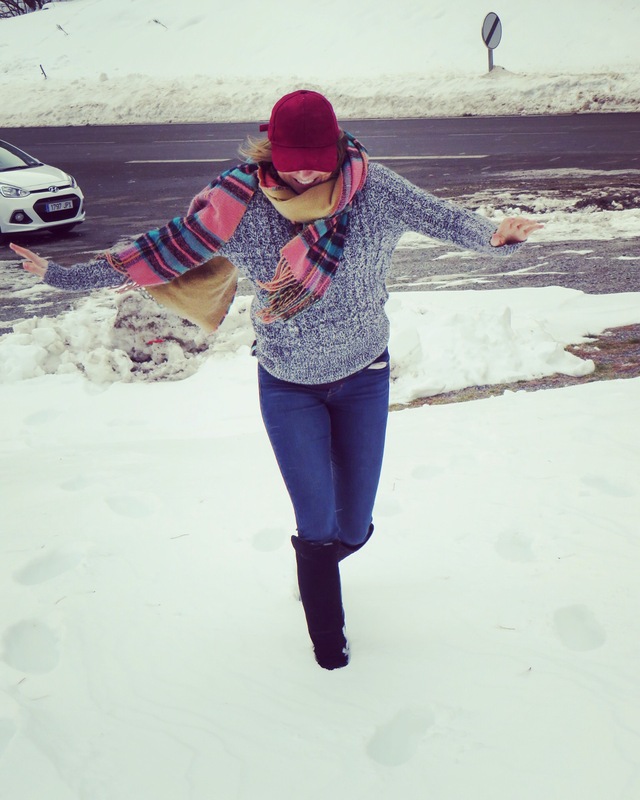 It was so snowy once we landed that we could make snow angels and watch people ski. A perfect little trip and just 4 hours from Barcelona. Barcelona looks beautiful in winters.